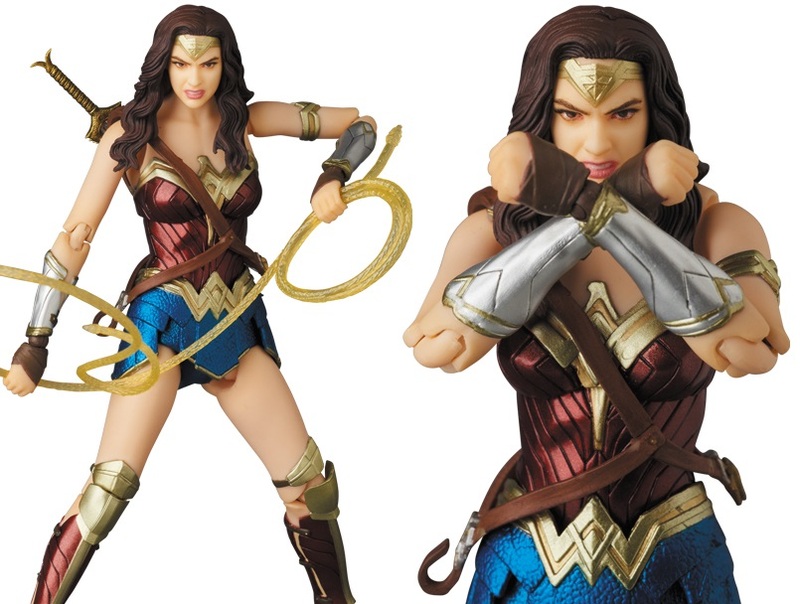 Medicom Toy continues its popular line of DC Comics Movie Universe MAFEX action figures with this awesome Wonder Woman movie figure! 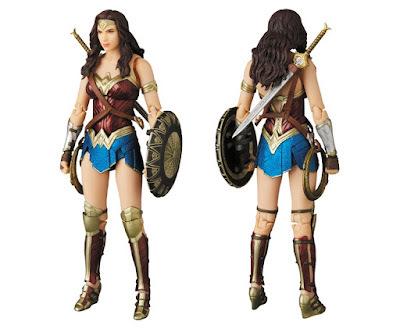 Based on Gal Gadot’s appearance in Warner Bros’ upcoming Wonder Woman film, this super articulated Wonder Woman figures stand 6” tall and include all kinds of character specific details and accessories, like a sword, shield, two interchangeable heads and two different Lasso of Truths. 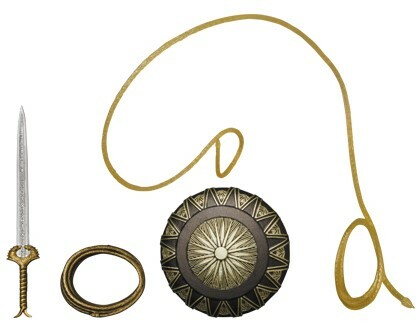 It also comes with an articulated stand to display the Amazon Princess. The Wonder Woman Movie MAFEX Action Figure is currently available for pre-order at Entertainment Earth for $69.99 here – just in time for the premiere of the upcoming live action film!